Three youth-oriented clothing chains, including San Francisco-based retailer Charlotte Russe, sell products with illegal levels of lead, a neuro-toxin, according to testing done by the Oakland-based Center for Environmental Health (CEH). In the case of the Charlotte Russe stores, a tip from an anonymous whistleblower in China suggests the company knew in advance of at least one violation, but sold the item anyway. See the list of products found by CEH testing to contain lead. Under the California law known as Proposition 65, retailers must post warning signs if any of the products they sell contain lead. But the three retailers -- Russe, Wet Seal, and Forever 21 -- agreed in a 2010 settlement to a stricter provision: to remove all but trace amounts of lead from their products. Charlotte Russe executives, contacted by phone and at the company's San Francisco headquarters, declined to comment. Forever 21 did not respond to inquiries. In an email, Wet Seal said that the company "ensures that its products are tested for lead and confirms passing test results before the products are shipped to stores." 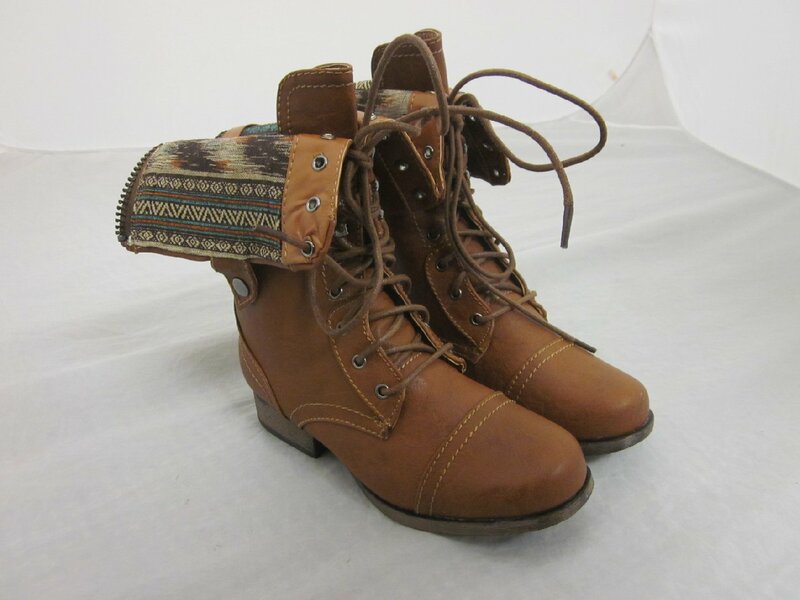 One pair of boots sold by Charlotte Russe was found to contain 6,905 parts per million of lead, 23 times the legal limit, according to a Livermore lab hired by the Center for Environmental Health. 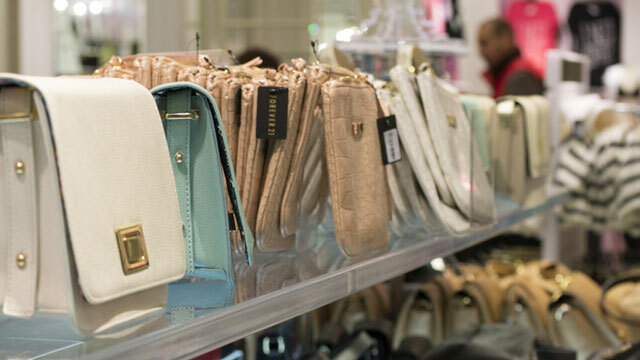 A cream-and-red-colored handbag bought from Forever 21 in June, 2012, contained 41,200 parts per million of lead, 137 times the legal limit, according to CEH testing. Lead is a neurotoxin which can damage developing brains in fetuses and children, causing lower IQ, increased aggression and other behavioral problems, according to the National Institutes of Health. The Center for Environmental Health routinely tests consumer products for toxins, but, says CEH's Research Director Carolyn Cox, the Charlotte Russe case marked the first time the organization received a tip from an anonymous source. The Chinese lab results suggest Russe knew the shoes had toxic elements, “but they were selling the boot anyway,” says Cox. Last month, the Center's attorneys received a letter from an unnamed source in China. Inside was a photograph of a pair of boots made by the San Francisco-based Charlotte Russe, along with test results from a Chinese lab hired by Russe, showing that a part of the boot, a "light coffee coating" on the outsole and heel, contained 26 times the legal amount of lead. According to Cox, the Chinese lab results suggest that Charlotte Russe employees knew the shoes had toxic elements, "but they were selling the boot anyway." Cox's colleagues ordered the boots online and ran their own testing at a California lab which found slightly higher lead levels than the Chinese lab. Shoppers at the three retailers are particularly at risk, says Cox, because they tend to be young, female and at or approaching childbearing age.